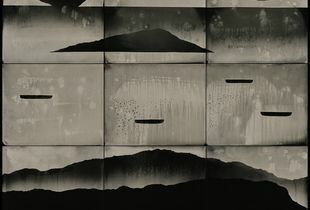 Nadezda Nikolova-Kratzer is a photographic artist based in Oakland, California. 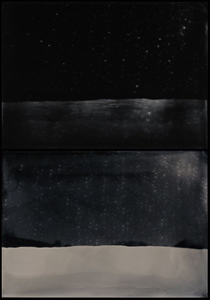 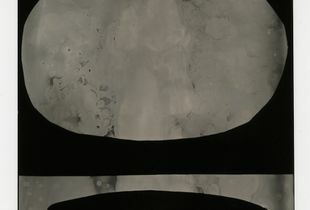 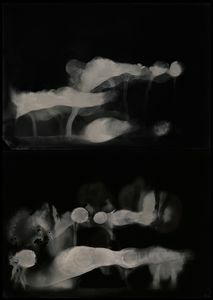 Her practice is informed by an experimental approach to early photographic processes and her interest in the image as object. 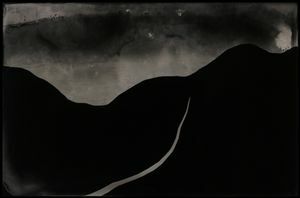 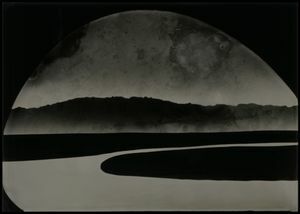 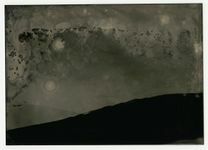 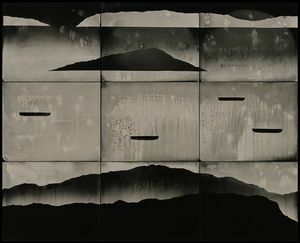 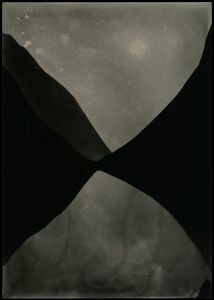 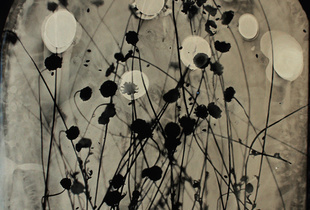 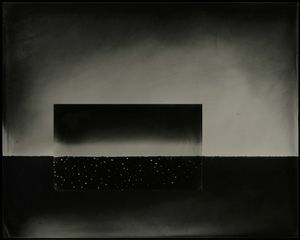 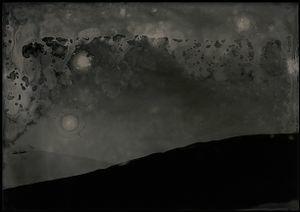 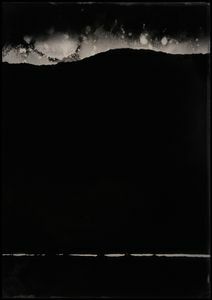 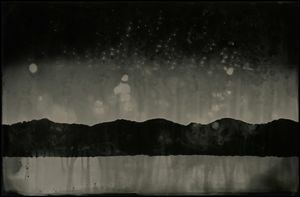 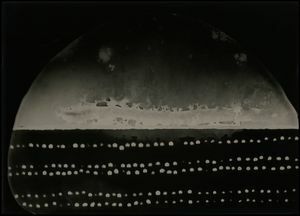 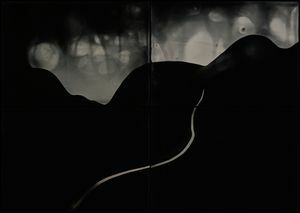 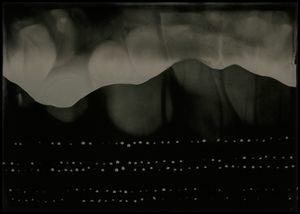 The Elemental Forms series, comprised of wet plate collodion photograms, walks a line between abstraction and figuration.